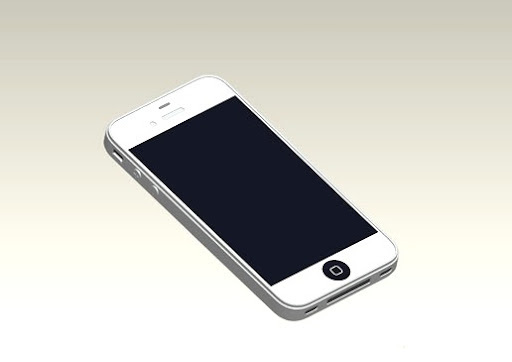 Home » iphone 5 » iPhone 5 in 2012? “Apple closed the door this morning on any speculation that it would announce new hardware at its Worldwide Developers conference saying it would focus on iOS and Mac OS. Thus, this news crushed all hopes for the iPhone fans to get their hands on iPhone 5 this June. If there is no news regarding manufacturing of its parts, we will not be seeing it even the end of this year. Most probably sometime next year (2012). It’s either Apple is cooking up a much better features for the iPhone 5 or trying to resolve the manufacturing issues. Either way, I am also quite disappointed. I was really hoping to get Apple new gadget this year (since I am not getting the iPad 2). What about you, guys? Disappointed too?